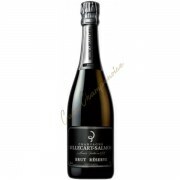 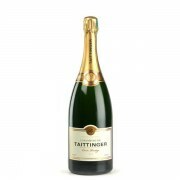 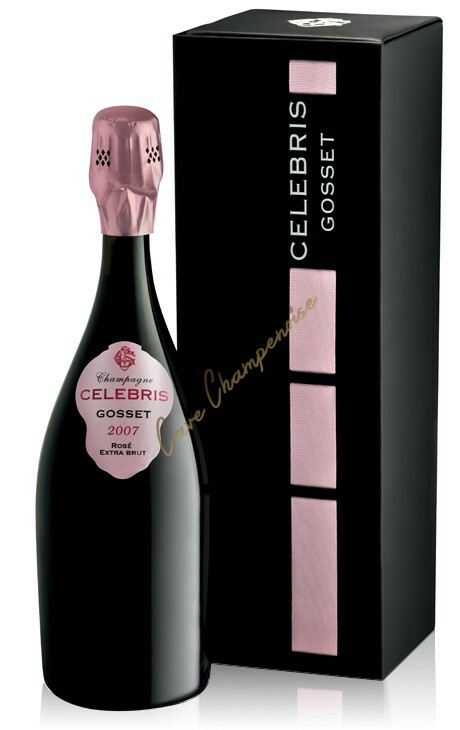 Really good champagne, in beautiful bottles created by the brand. 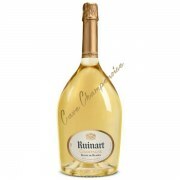 Founded in 1584 in Ay and is currently headed by Beatrice Cointreau, this champagne house is easily recognizable by the shape of its so-called "ancient" bottles. 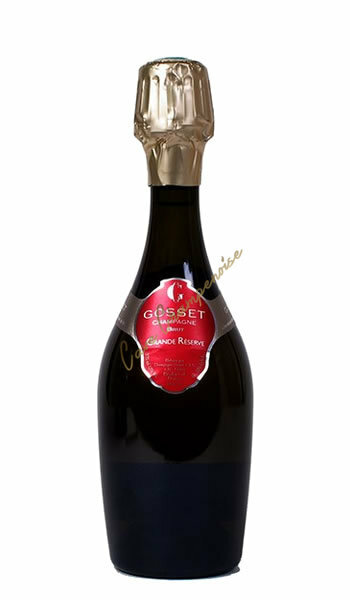 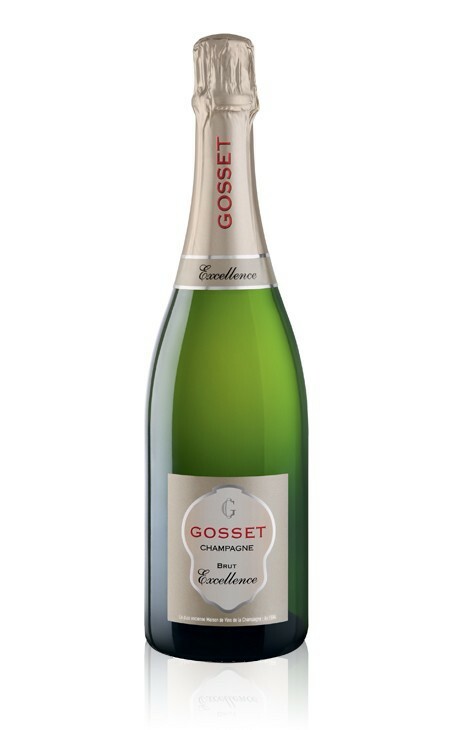 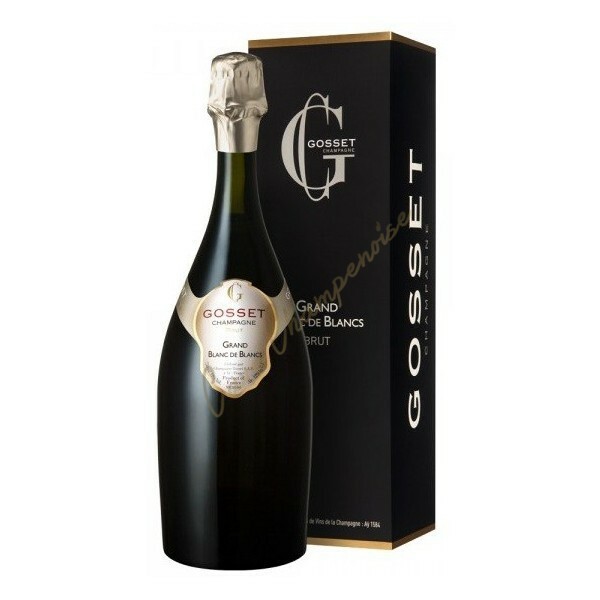 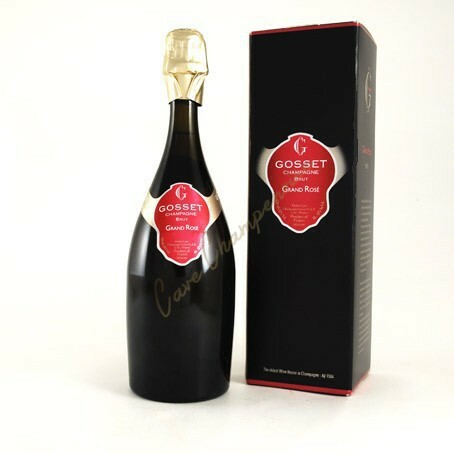 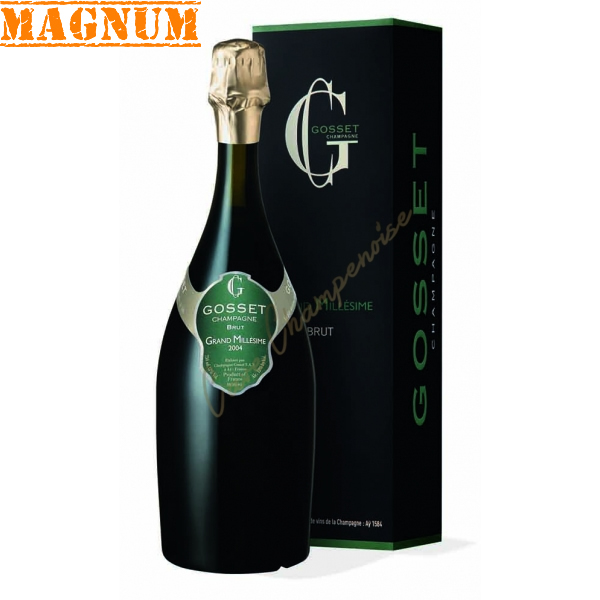 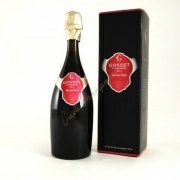 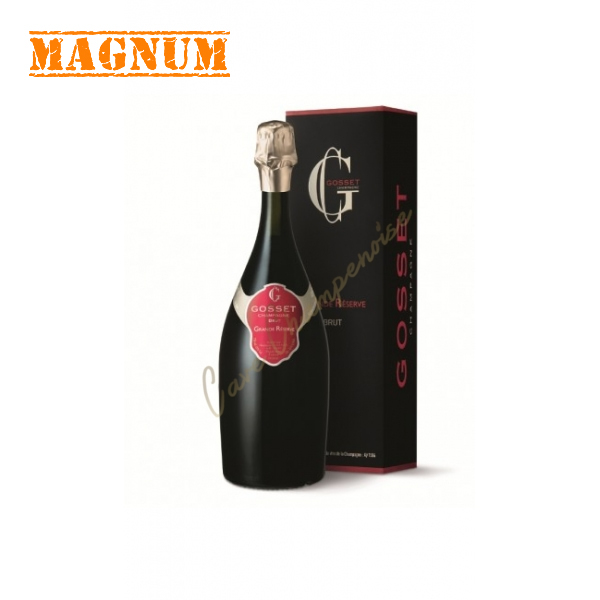 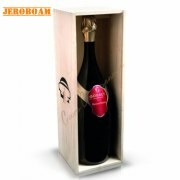 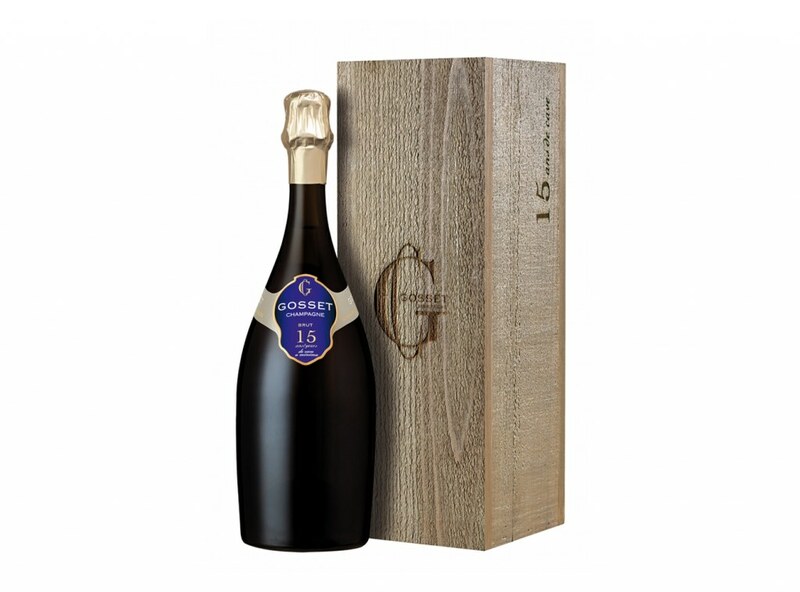 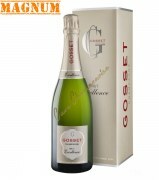 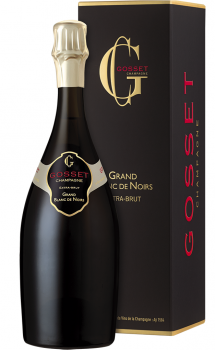 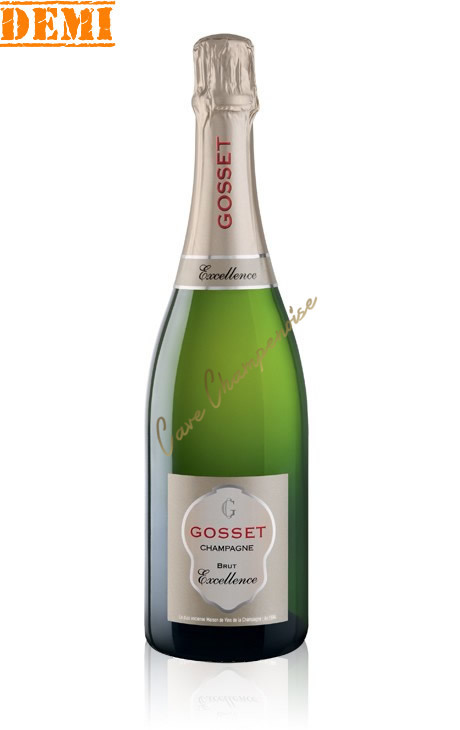 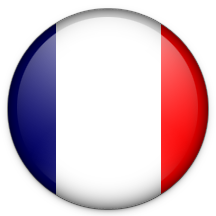 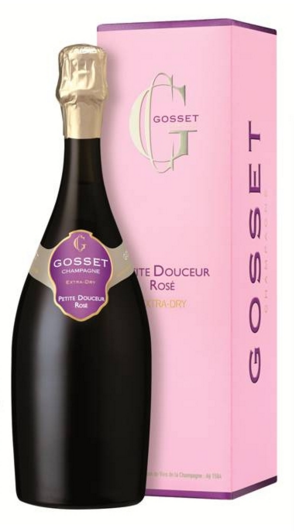 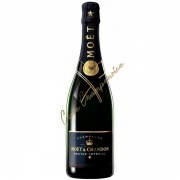 Buy Champagne Gosset is to make the promise of sovereign pleasure, worthy of the finest palates. 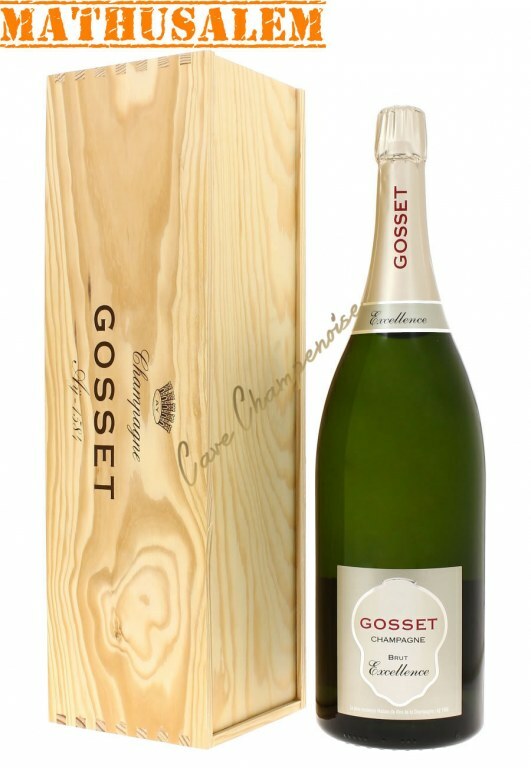 Style of Champagne: All Gosset champagnes are complex, large and generous. 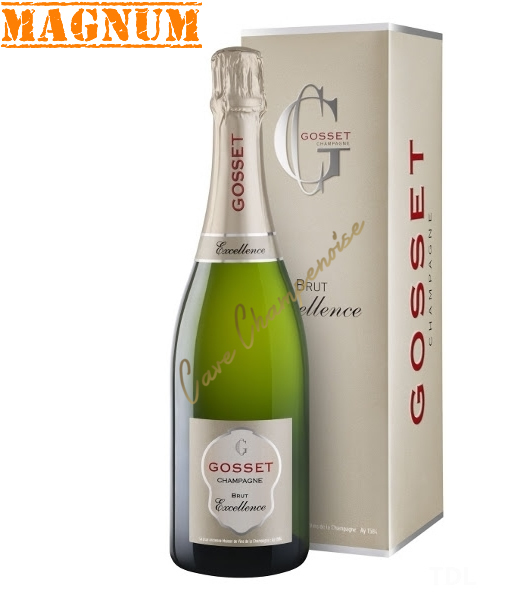 They show a very pure but also very homogeneous style from the brut excellence to the prestige cuvée Célébris.